I’m super excited to tell you about this awesome sale going on right now at Chatbooks! 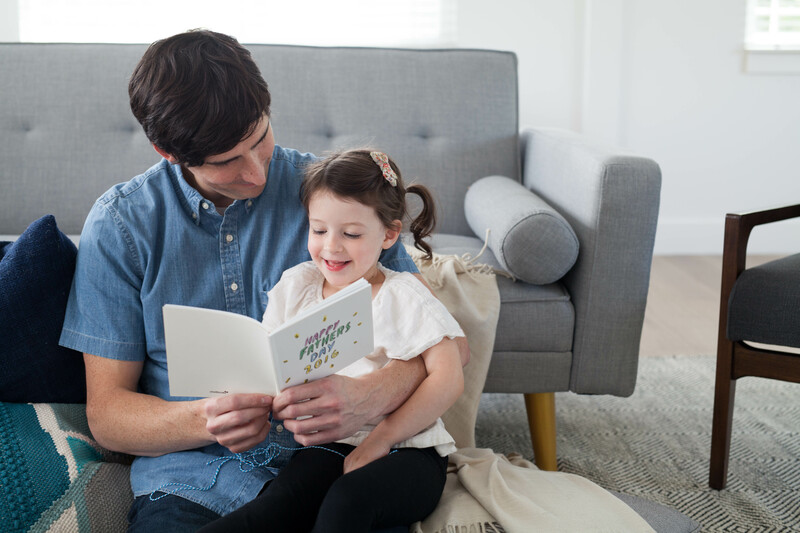 A cute, easy photo book is perfect for Father’s Day, and Chatbooks is making it even easier for you to order with some discounts and artwork. Read on for the details! You can get your first book free in a series with code HAPPY1. The series are cool because you can put any pictures in it – from Instagram, Facebook, your phone’s camera roll, or your desktop. It’s super easy! Lots of details about how to use this code here and here. You can get 20% off any custom book with code HAPPY1 ! This is awesome for books that are more than 60 pages – like a Project 365, or a vacation book, or a special hashtag book. These custom books hardly every go on sale – the last time I saw 20% off custom books was Christmas! This sale is live from May 23rd through June 8th! But don’t wait to order – June 8 is the last date to get delivery by Father’s Day. I know it can take a few days to get your act together, so start now so you can get a book for Father’s Day! 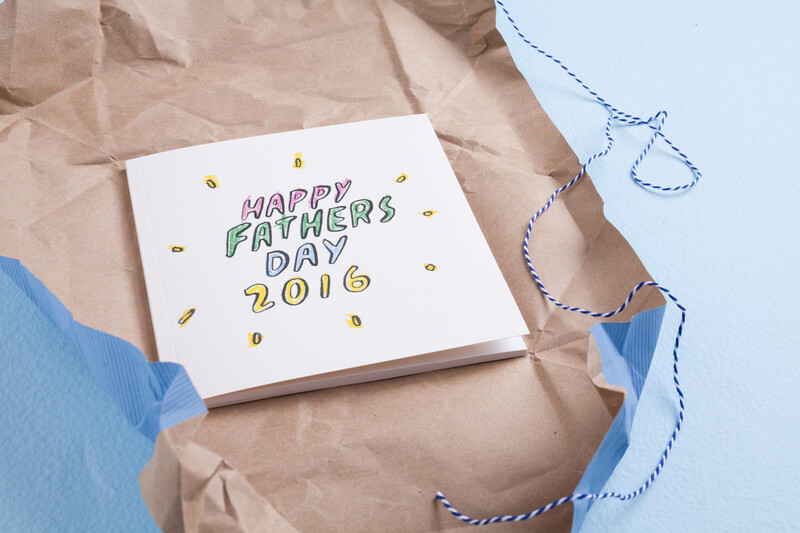 And… speaking of Father’s Day, there are tons of extra special things happening with Chatbooks right now! First there’s limited edition collaboration artwork available from Dallas Clayton. He’s a super talented artwork (check him out on Instagram!) and he made super cute little illustrations you can put in your book. 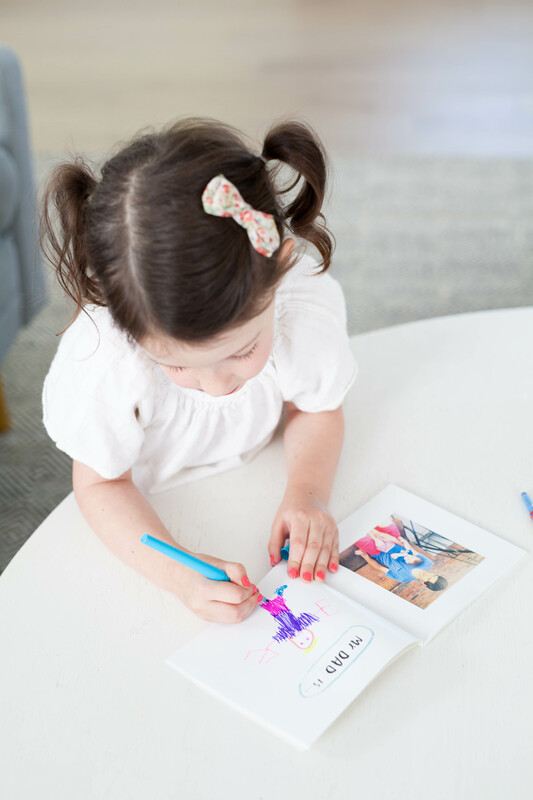 Many of them are intended to leave space for your child to write or draw a picture for dad – so adorable! Then, there are special Father’s Day covers you can get for your book. Free, of course! If the artwork above isn’t your thing, these are a totally different style and look that I bet you’ll love. I’m particularly fond of the “I am your father” Star Wars one! Lastly, there’s a giveaway! You can enter the giveaway for $1000 for your Dad here! The idea is that you can definitely make one of Dad’s dreams come true with that prize money, right? I know I could make my dad pretty happy if I had that much money to spend! So get going! You have books to order!